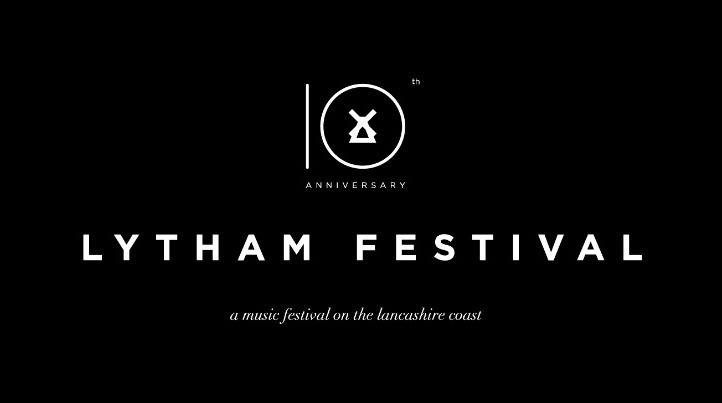 Lytham Festival is celebrating its 10th anniversary in 2019 with its biggest line-up ever and VIVA will be there to cover this wonderful festival’s 10th with a great lineup of top quality music and stars. It is announced today that legendary rock star Rod Stewart, international pop star Kylie Minogue, 80s synth-pop band The Human League and Hollywood Proms featuring Michael Ball and Sheridan Smith will take to the stage over five nights for Lytham Festival 2019. Individual tickets priced from £35 will go on sale at 9am on Friday November 30.